The story of Bogawantalawa, also known as the Golden Valley could be traced back to 1869 during the British colonial period. It was during this time that pioneering Scottish planters came across a valley encircled by lush mountains and forests, quite unlike anything else on the island. Coffee was initially grown here however since that proved to be unsustainable, tea planting commenced in its stead. Extremely fertile soil and the elevation ranging from 4,000 to 6,000 feet was an ideal setup for a tea plantation in the Golden Valley. Bogawantalawa is also blessed with unique climatic conditions with both easterly and westerly winds that create the perfect microclimatic conditions, to produce all-round teas with a truly distinct flavour, body and aroma true to its origin. Every leaf is carefully handpicked by the nimble fingers of our tea pluckers who have learned this intricate art which has been passed down from generation to generation at our tea plantation in Sri Lanka for over 150 years. 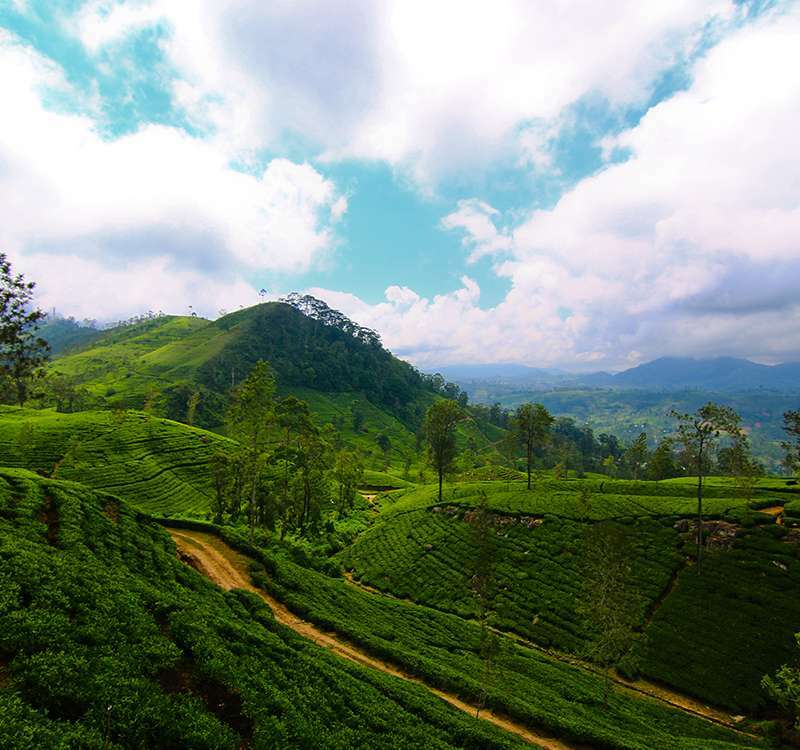 We also take pride in the fact that Bogawantalawa Tea Estates is the world’s first tea growing, manufacturing and marketing company selling “uncompensated” carbon neutral teas being certified for both, product and facility.